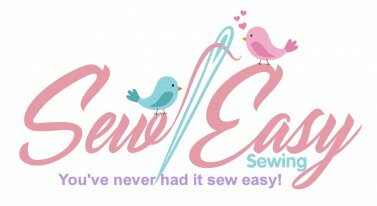 This guide class covers 4-thread serger techniques for new owners of air-jet threading sergers. -Air-jet threading serger in good working order with all accessories. Requirements: Bring your machine, power cord, and 4 cones of serger thread.